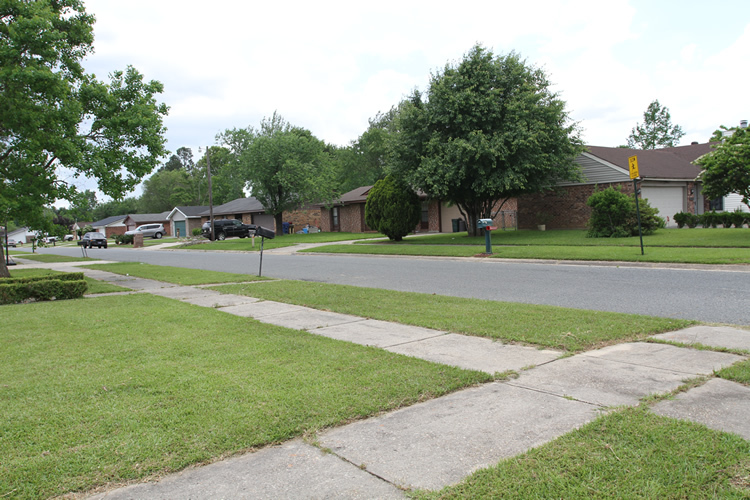 As of 04/19/2019 Green Acres subdivision in DeRidder LA has 11 homes and properties for sale priced from $114,500 to $177,000 and living area from 1,360 to 2,045 square feet. 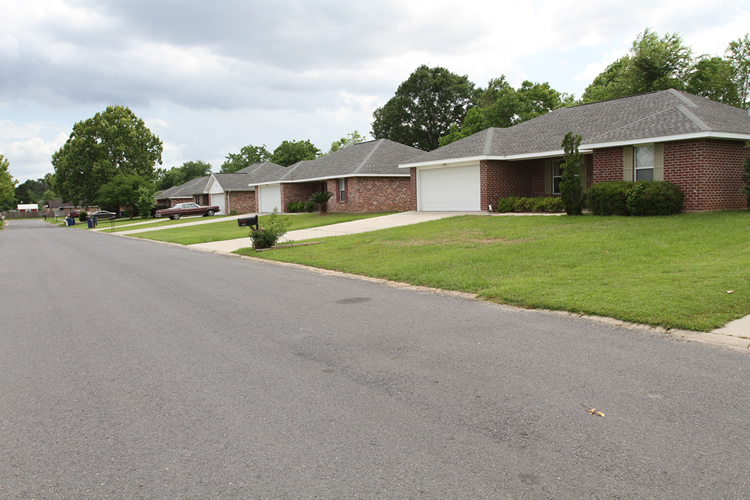 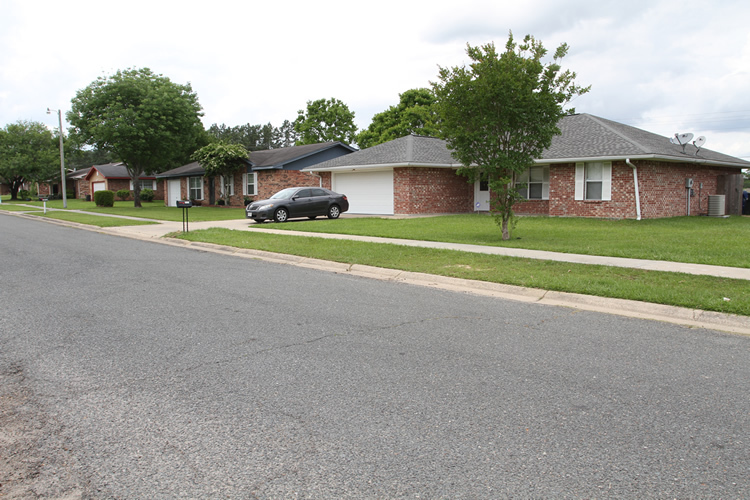 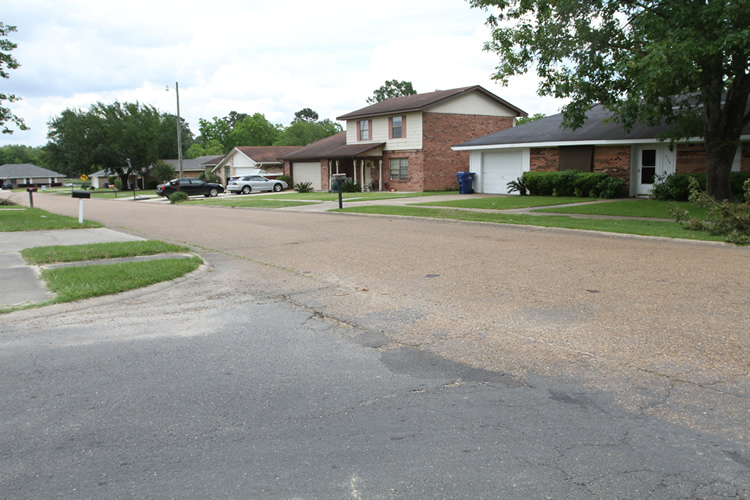 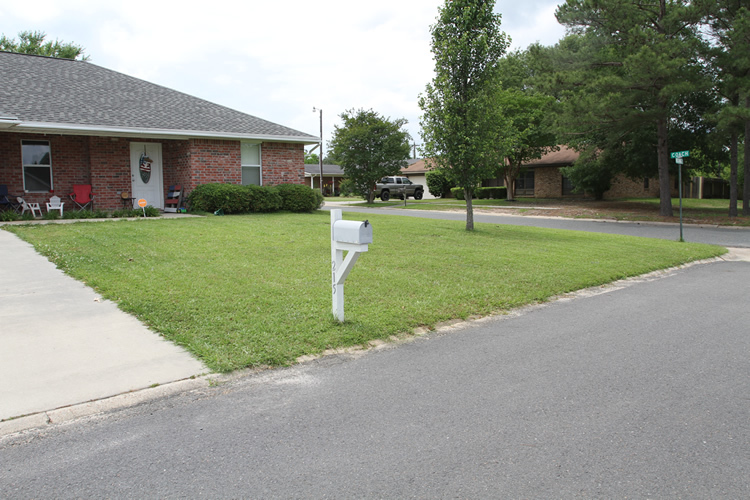 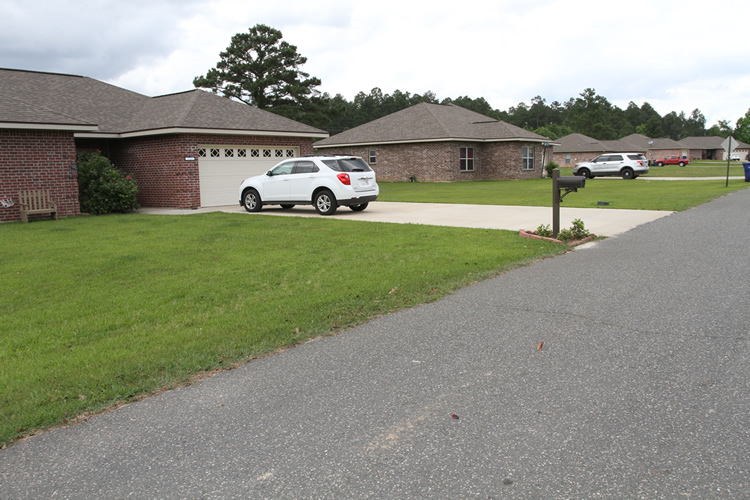 Green Acres is one of Deridder’s most established and sought after communities. 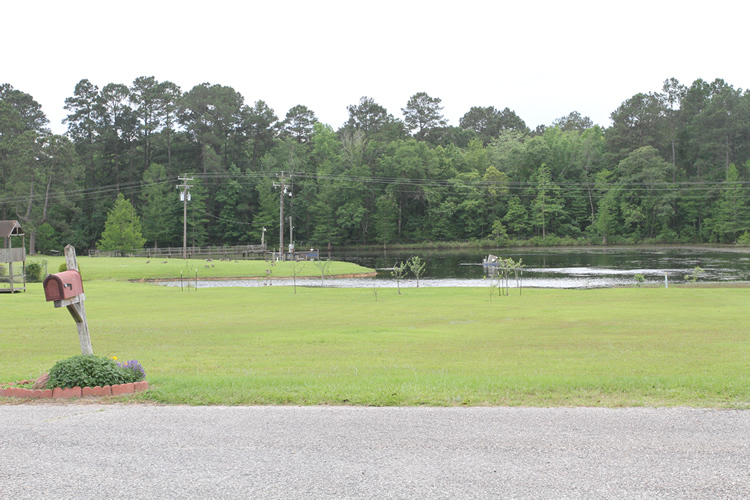 With houses of all shapes and sizes, buyers looking in this subdivision can find the prefect home to suit all of their needs… And with it’s ponds, tall pines, and classic landscaping at every turn, Green Acres is the embodiment of both form and function. 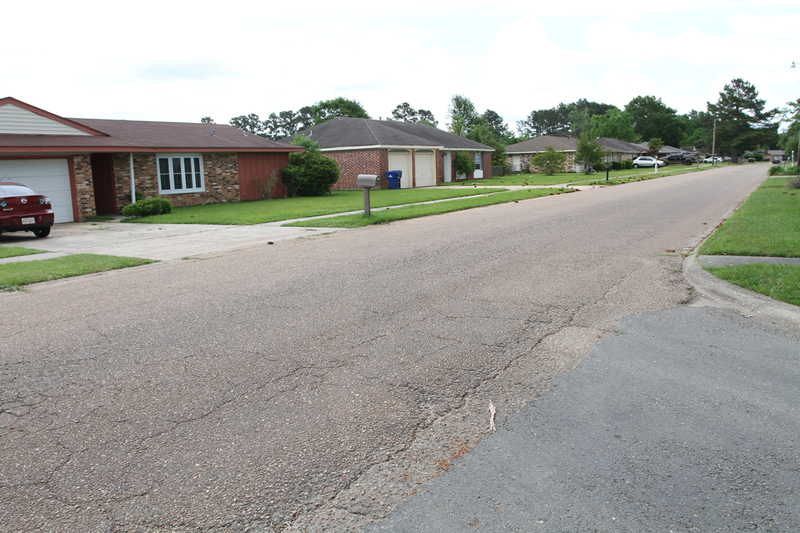 Louisiana small town living is held in high regard in DeRidder. 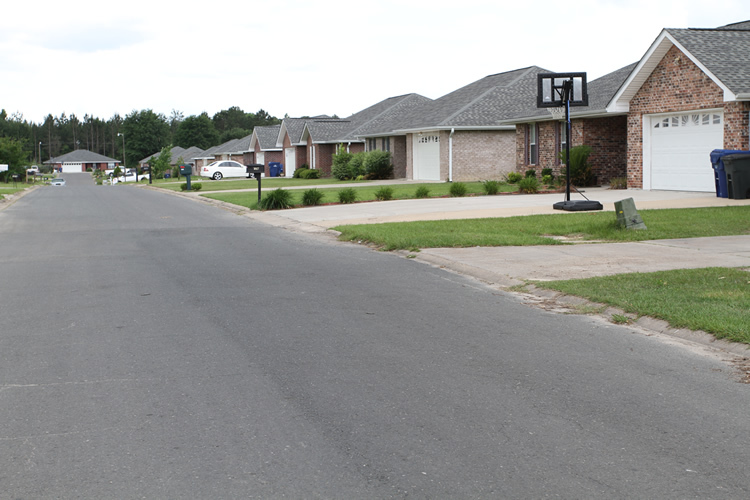 The quiet evenings under the stars, and the slower paced living, free from the traffic and commotion of city life, and the southern hospitality in every encounter is the reason people live in Beauregard Parish. 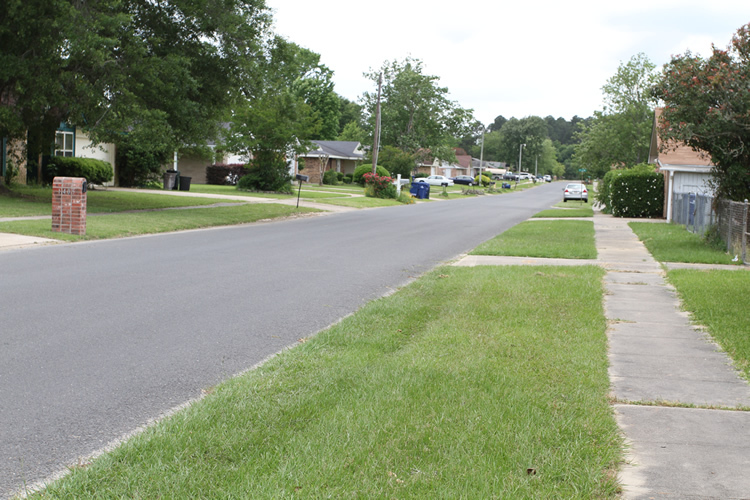 DeRidder is the county seat, boasting a cozy downtown that surrounds the majestic district courthouse. 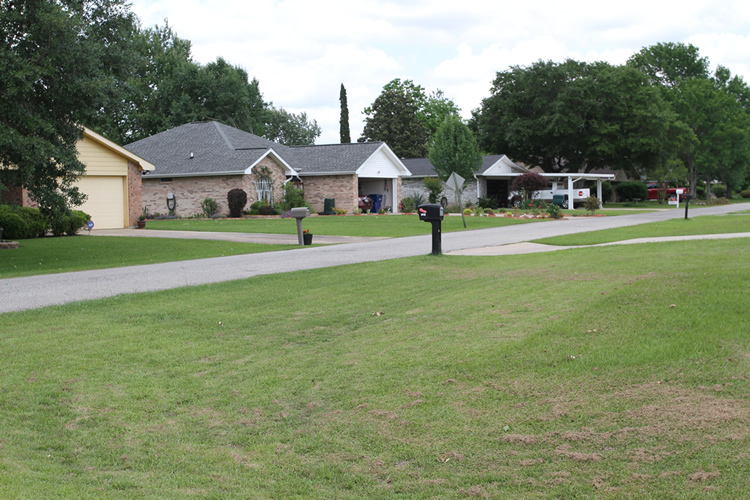 Further north, where Green Acres is situated, there are all of the suburban amenities one could desire. 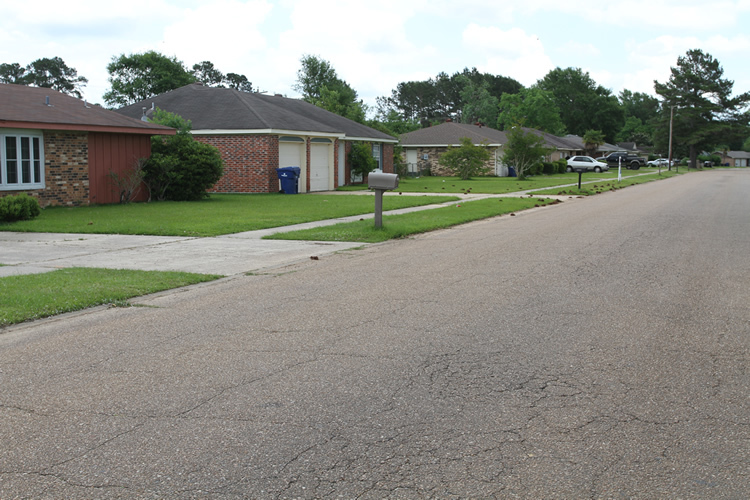 From large wholesale stores to smaller shops and restuarants, Deridder has all of the necessary provisions to live a comfortable, quiet life. 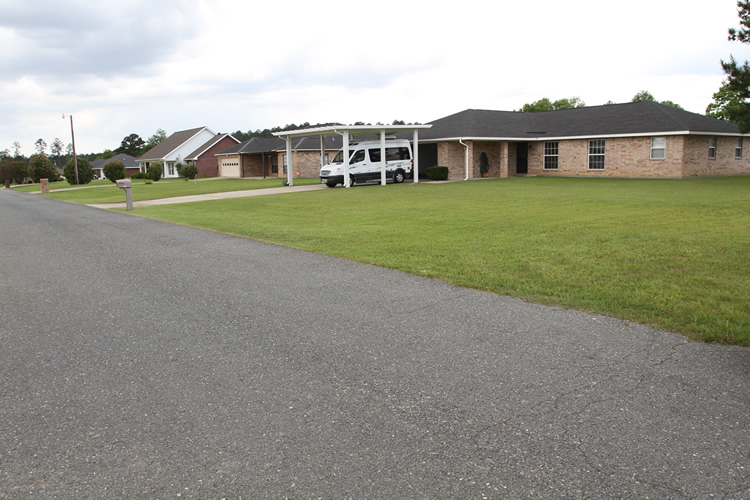 DeRidder is also home to the top notch medical services of the Beauregard Memorial Hospital, and Green Acres is close enough to emergency services and a Fire station to ensure you family and home are safe and protected. 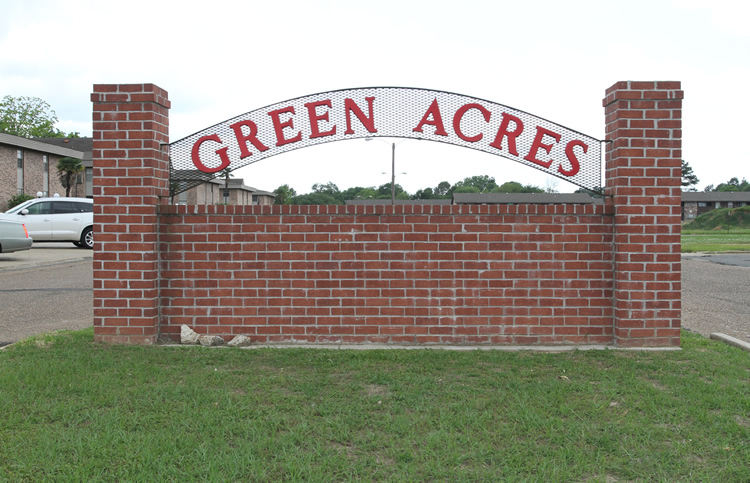 Green Acres hosts a diverse collection of homes situated in one of the best parts of DeRidder, from modern ranch style home to classic craftsman two story homes, this is a neighborhood with tons of appeal. 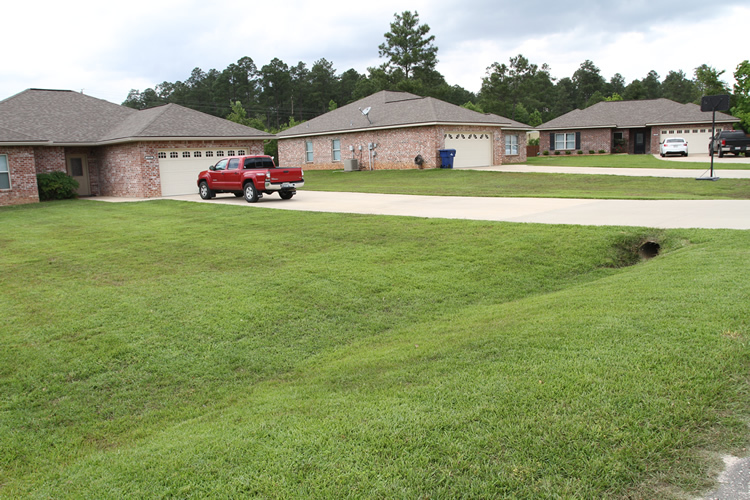 Green Acres subdivision in DeRidder has been viewed 4934 times.